Technology is brilliant when it works hey!? But should gremlins mess with your form...Your information (excluding payment informations) will be saved in this form for 24 hours should it accidentally re-fresh/have problems. Huzzah! Prefer Female Prefer Male Don't Mind - Surprise me! 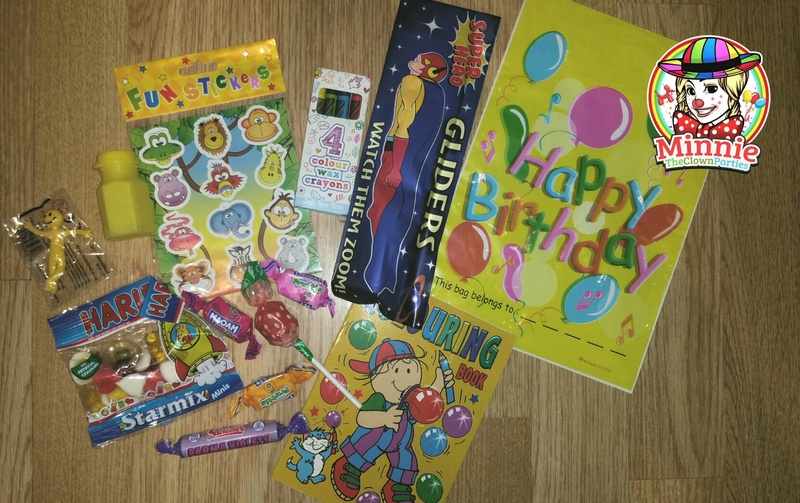 We have £2 per child Party Bags and Deluxe Party Bags £4 each. Please ask for more images to be sent to you of all themes. A couple of examples are above. 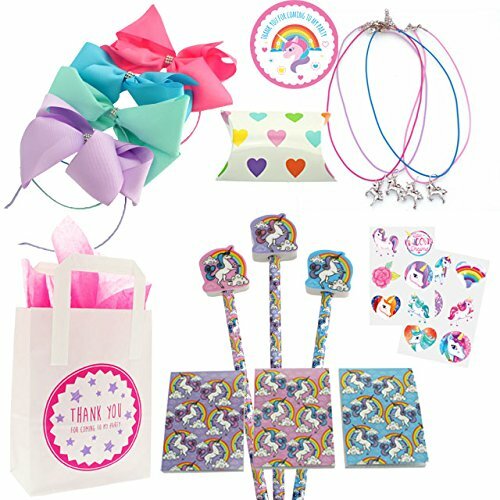 Left General £2 bags and right, Unicorn themed £4 party bags. There would be a delivery fee of £7 and they are delivered to your home address the week before the party. 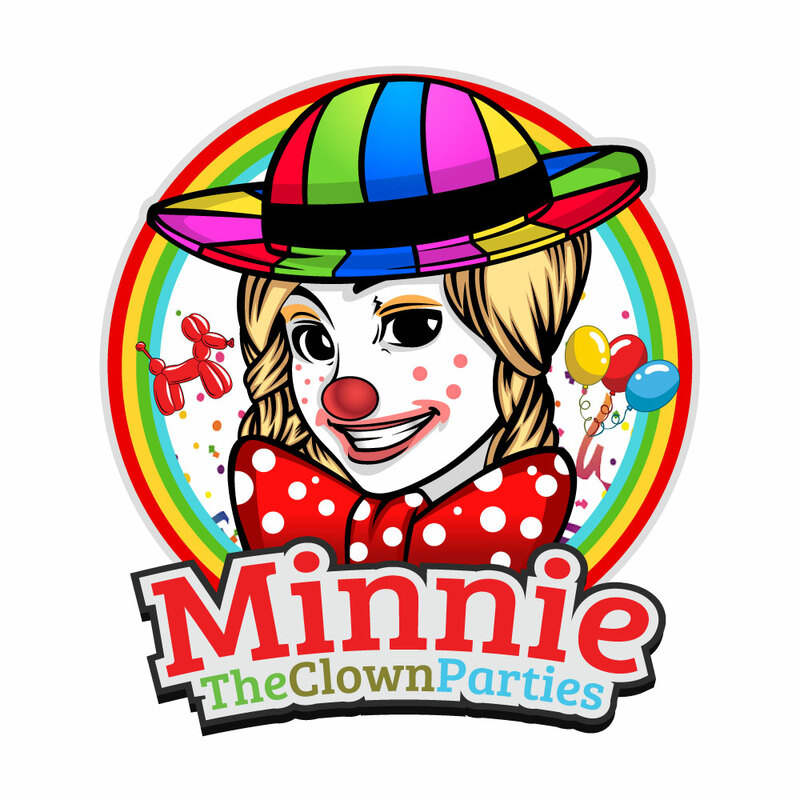 We can organise for you: Party Bags, Amazing Birthday Cake – Any theme Photobooth – Magic Selfie Mirror & Classic Photobooth; Decorations, CandyFloss Machine & Popcorn Machine (Manned), Photographers & Videographers, Mascot Hire & Manned Mascots. Did you also know, we have Stilt Walkers, Fire Eaters, Jugglers & More! Is there Free Parking at your Event with easy access to the Venue? Do you have a Contigency Plan if it Rains? How much space is available at your event? A non-refundable deposit of £50 is required to confirm this booking; deposits may be transferable subject to availability. Payment can be made either by card over the phone, card and PayPal online or via bank transfer. Payment in full is required 7 days (5 business days) before the party/event. Please note that payment is not confirmed until all funds have cleared; please allow 2-3 business days. Please refer to the Terms & Conditions Form below for full T's and C's, inlcuding cancellation policy. Delivery of Party Bags is by company Parcel2Go and takes 1 -2 working days. They will be delivered before your party weekend to your home address that you provide. Entertainers will arrive 10 mins before ready to go at the party start time - Earlier if Costume change or bigger set-up is required. Hard Back RRP £12.99 now £7.00! !